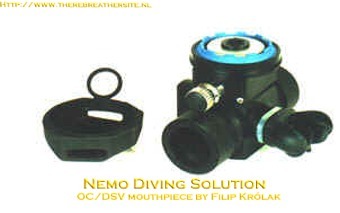 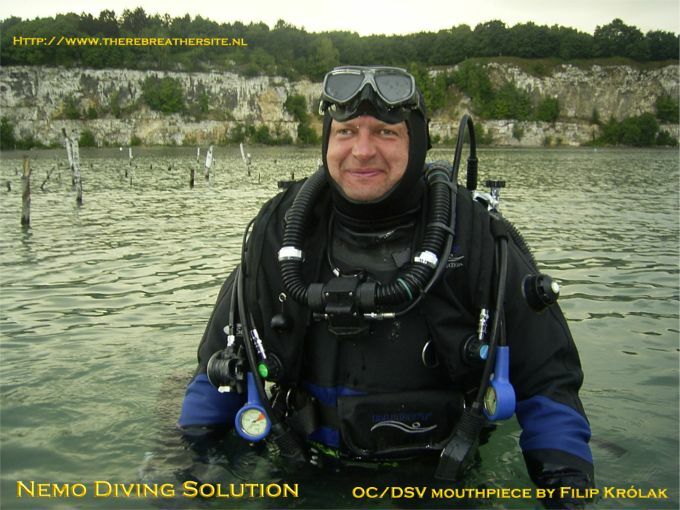 Filip Królak of NEMO DIVING SOLUTION designed a very nice affordable OC/DSV for the Inspiration. 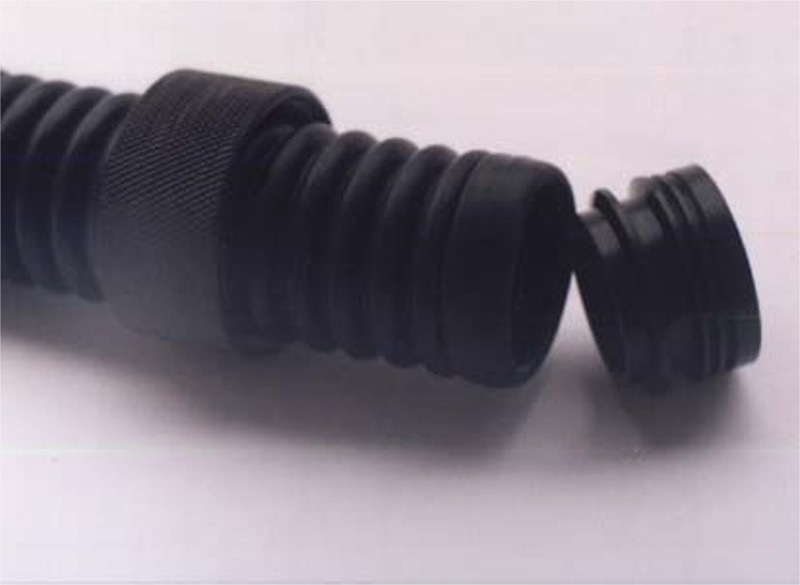 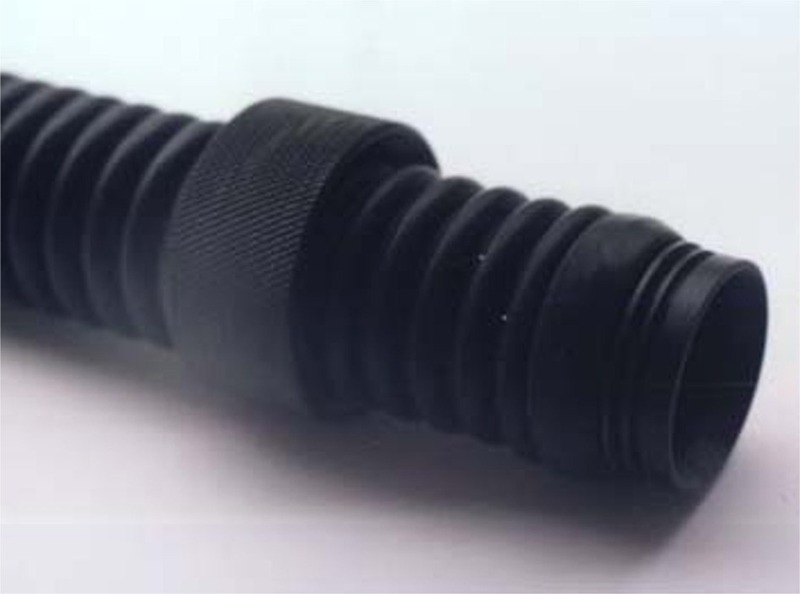 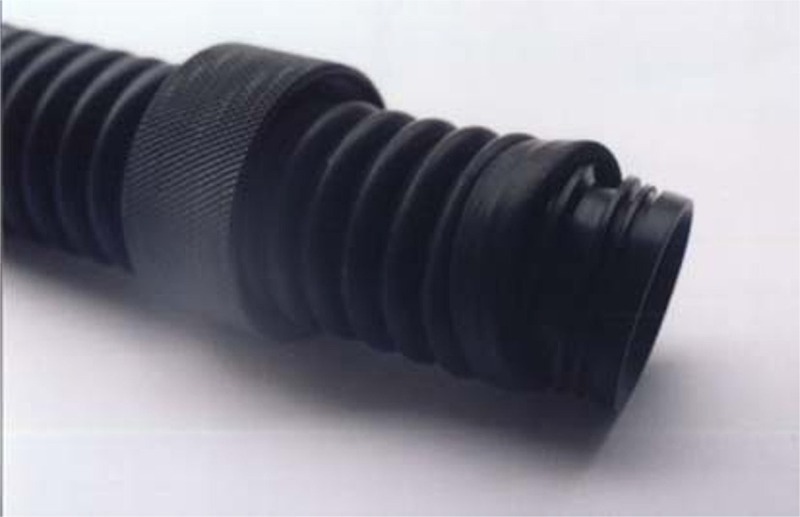 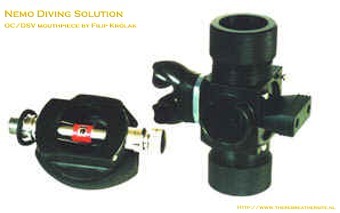 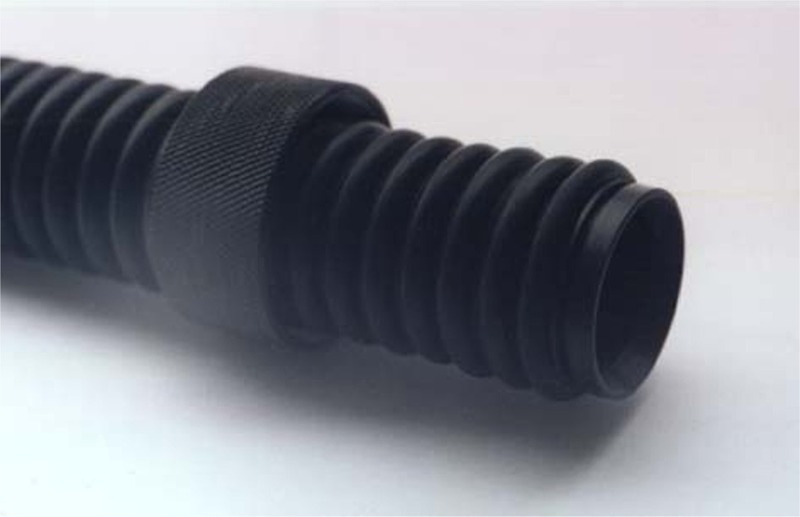 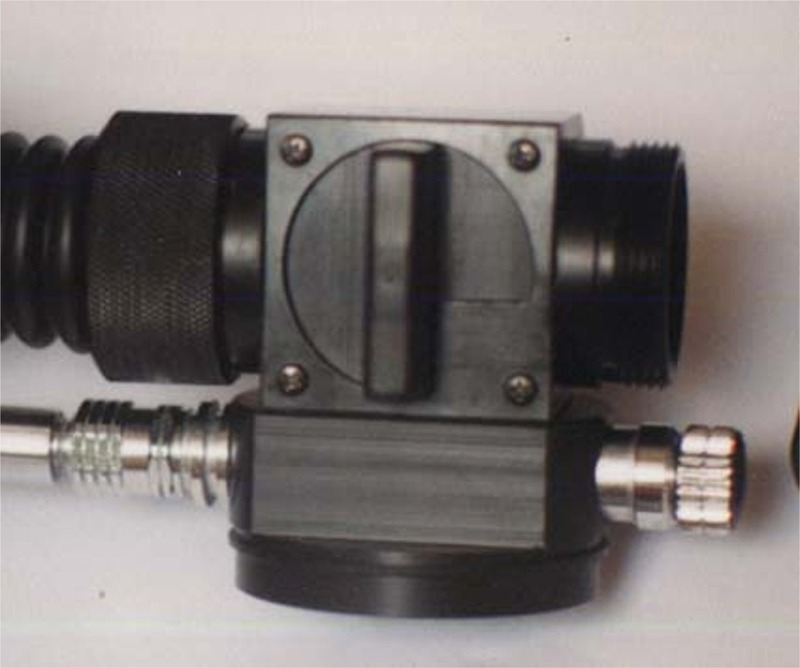 The valve is sold ready to use and is made in high quality materials. 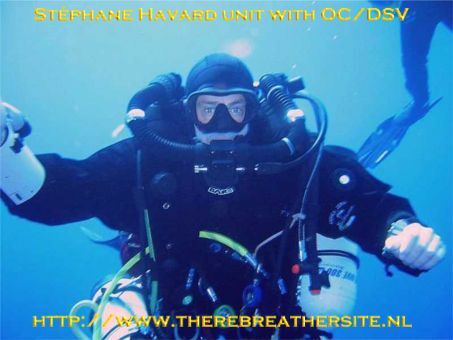 I think the photos speak for them self. 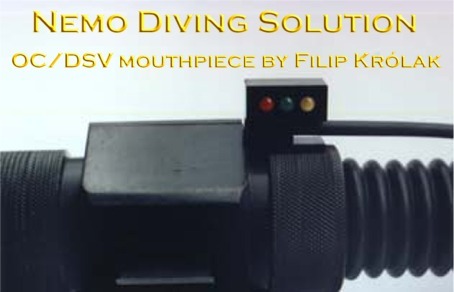 You can reach Filip here. 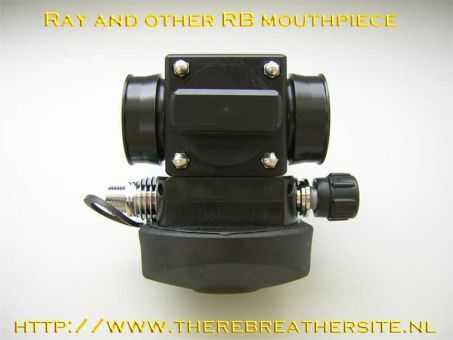 The mouthpiece will be sold for approx. 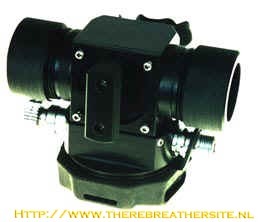 $600.00, but the initial run is offered for $450,00. 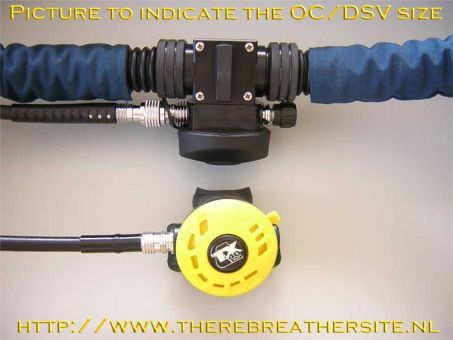 The unit fits the standard inspiration hoses. 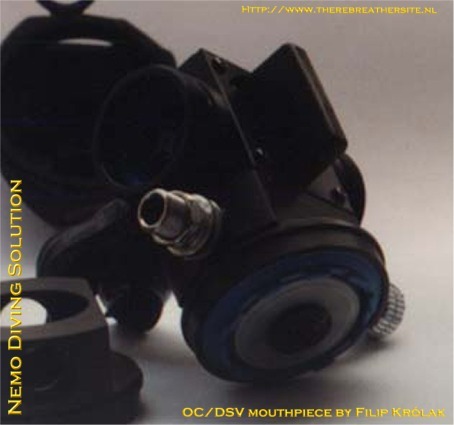 To follow are the latest pictures on Filip's mouthpiece. 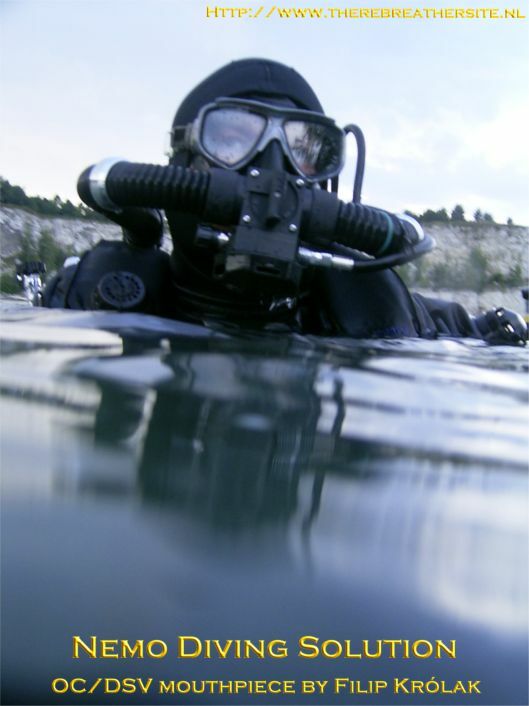 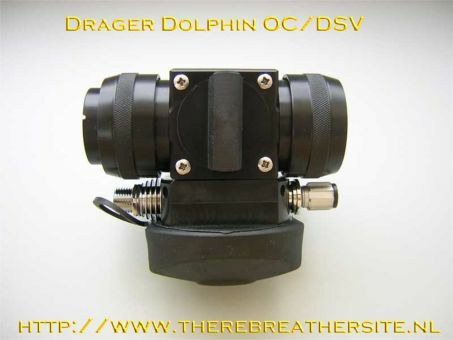 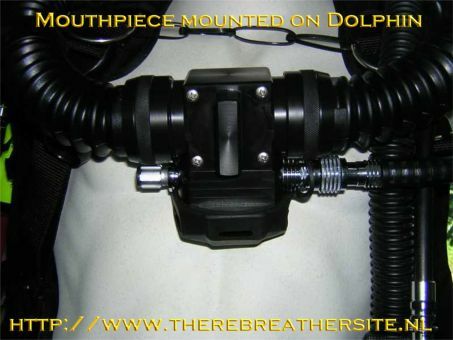 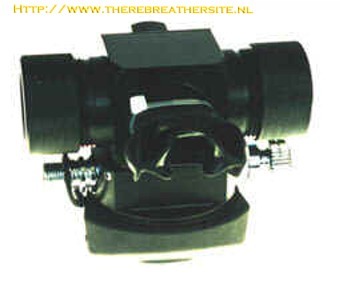 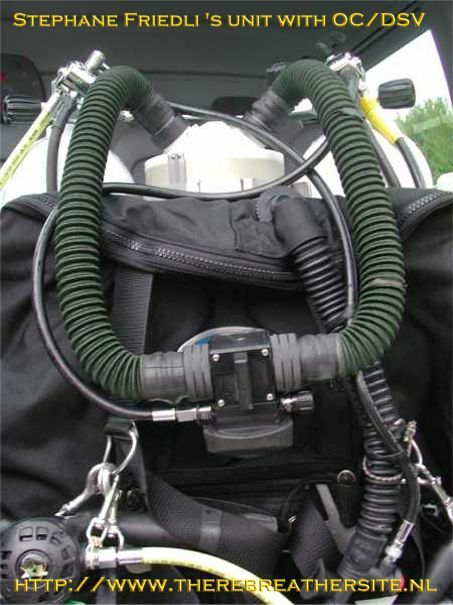 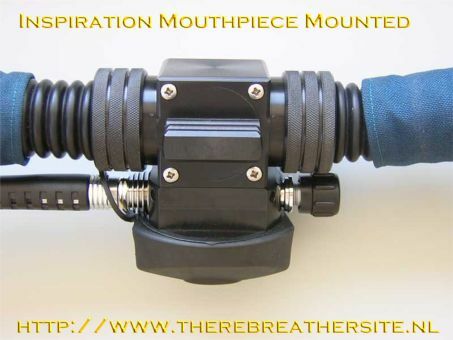 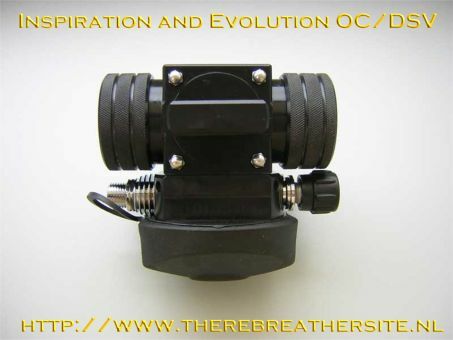 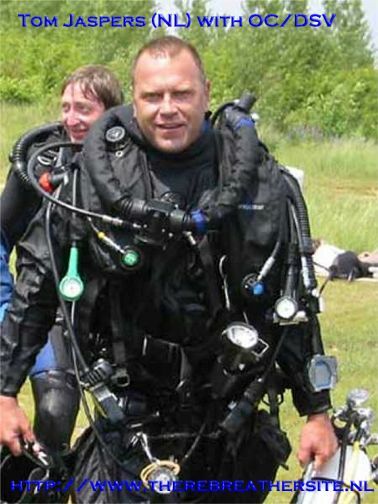 The model is updated and now available for almost all rebreathers now!